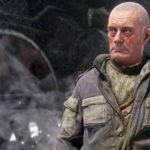 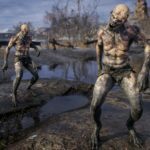 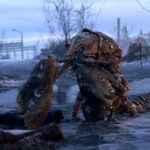 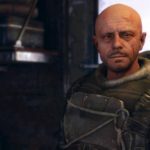 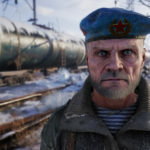 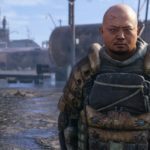 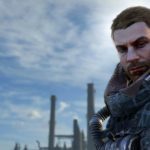 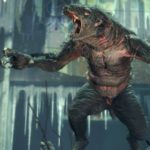 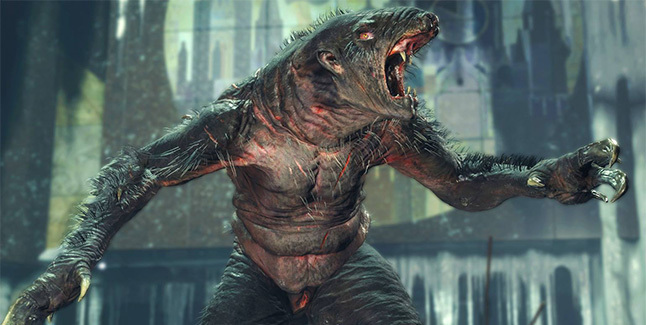 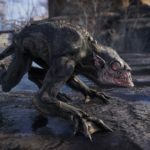 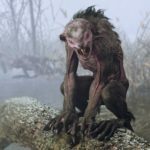 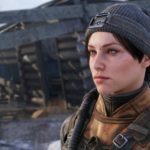 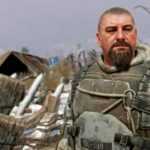 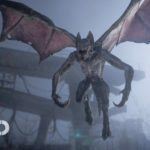 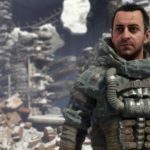 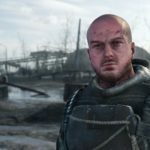 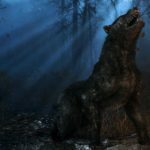 4A Games has released a batch of character and creature art for Metro Exodus. 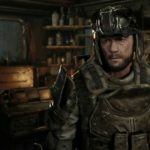 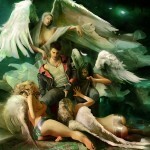 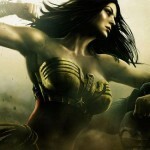 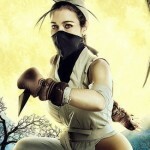 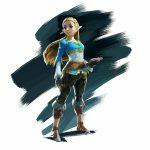 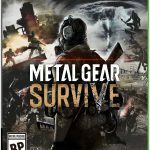 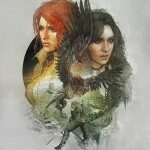 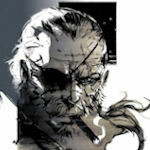 Following the weapons video which went live yesterday is a set of character art providing a look at the game’s human inhabitants. 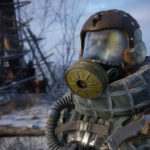 Metro Exodus releases February 15 for PC, PS4, and Xbox One.